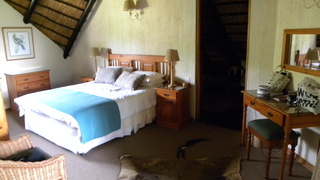 Kruger Park Lodge Unit No. 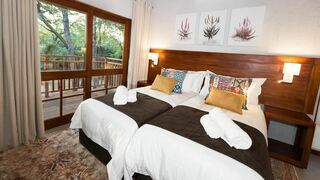 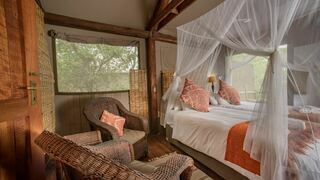 612 is a newly built modern chalet, situated within the Kruger Park Lodge. 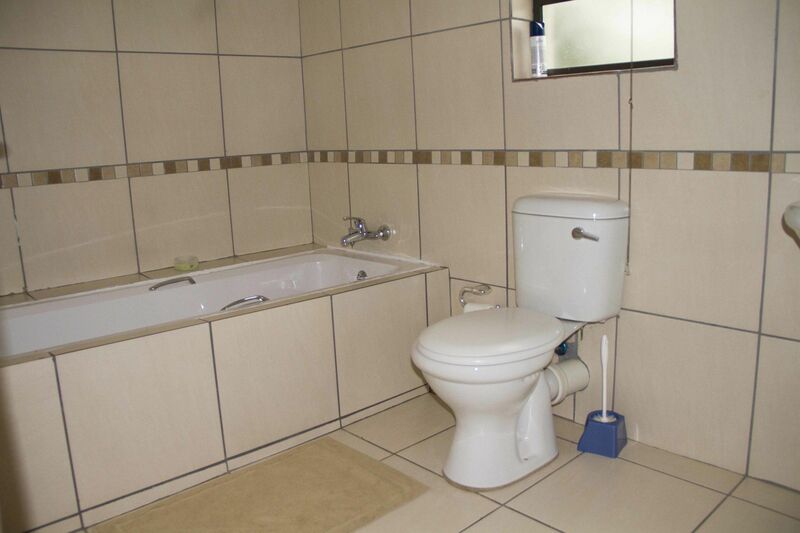 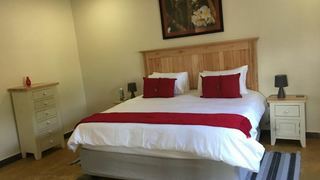 It comprises three bedrooms and three bathrooms. 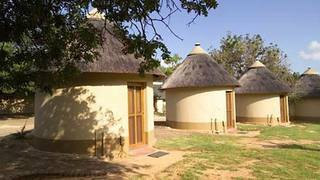 If you are looking for Pretoriuskop holiday accommodation , SafariNow has a selection of Tented Camp, holiday accommodation in Pretoriuskop and surrounds. 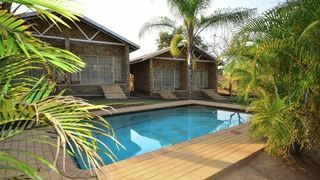 With 1 listings in Pretoriuskop, our handy Pretoriuskop map search and great low prices, it's easy to book the perfect holiday accommodation for your Pretoriuskop visit.